Pondmaster Magnetic Drive Pump 12 Impeller - Model "B"
Replacement Impeller for the Danner/Pondmaster/Supreme Pump Model 12 "B" - Replaces the Impeller for the Mag Drive 12 Pump Model B. 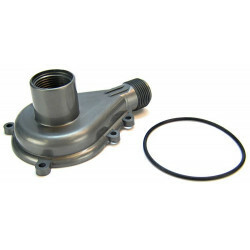 Replacement Impeller for the Danner/Pondmaster/Supreme Pump Model 12 "B"
Magnetic Drive Pump 12 Impeller Model "B" - Comes with the Impeller and Impeller Shaft. 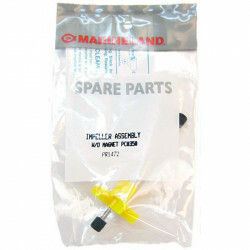 For use with Model 12 pumps manufactured after 2001. 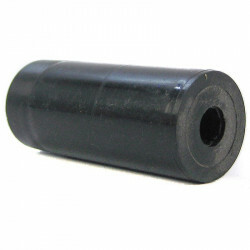 The Part an was exact fit for our Pond Master Pump. The best online customer service I've ever had. Along with a new cover & O-ring, this part enabled us to resurrect a $175 pump for jut a song (and a few dollars). Pump operating once again flawlessly with full force & power. This is the only pump I've used that will never have a seal issue because of its design. 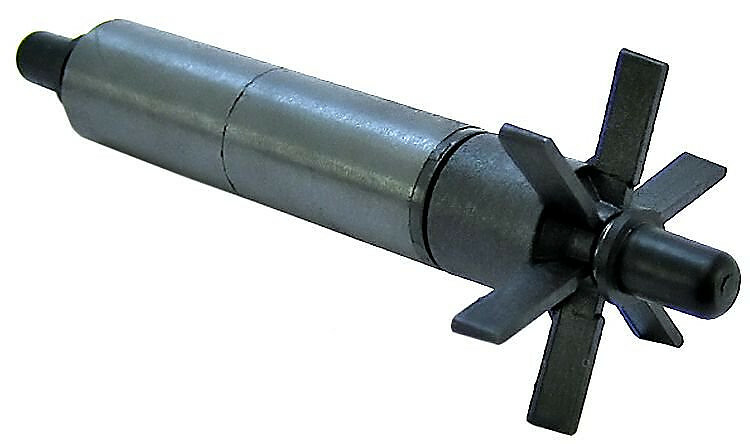 It is also the only pump with a replaceable impeller assembly. It is not perfect however. The user must not allow the pump to run dry for extended periods or the impeller will be destroyed. 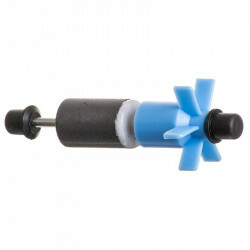 I am very satisfied with this pump and pet mountain provided fast shipping and a good price for a replacement impeller.